Mt Torbreck Vic. Click the link in my sig line mate, heaps of info in there about it. Hooo eee, what a thread! Fantastic effort by all concerned! 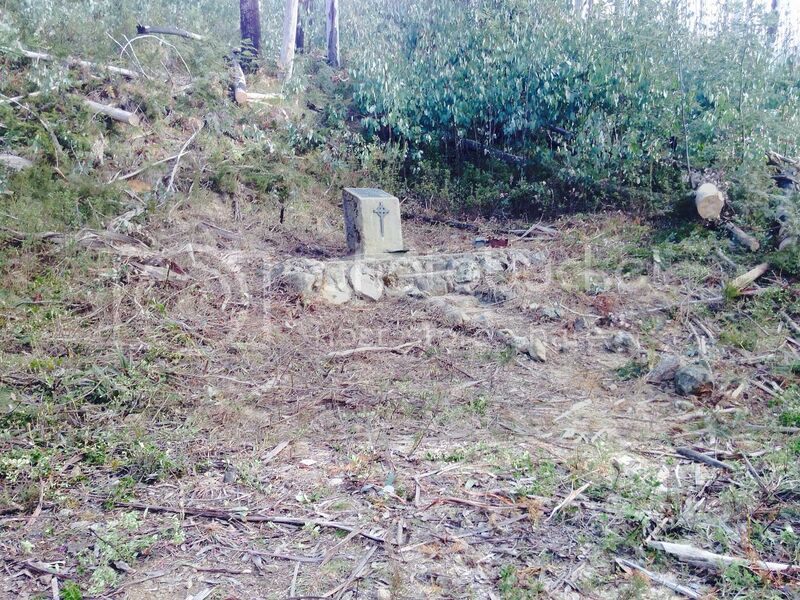 Ok, now would you be interested in supplying the coordinates of the Memorial for the purpose of "Waymarking". 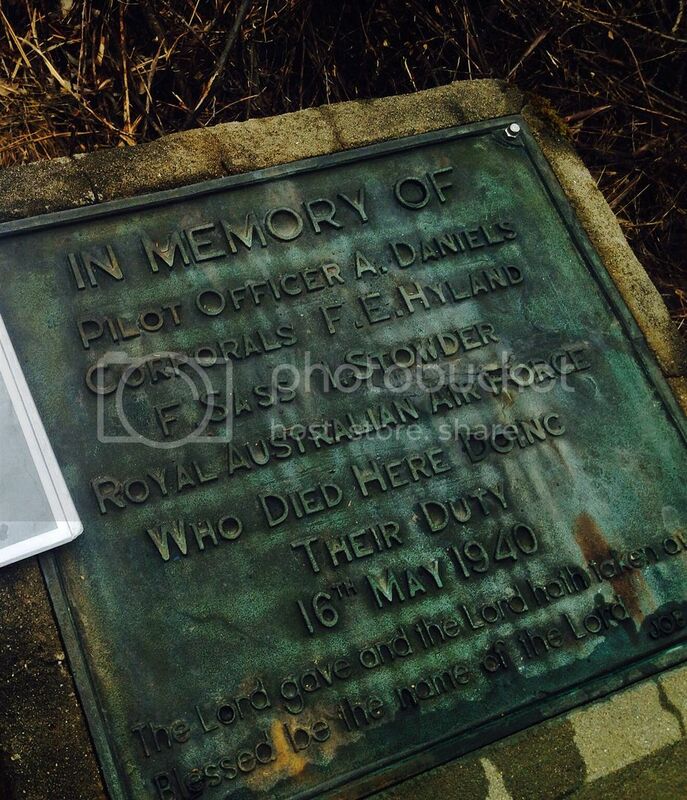 (hopefully this link will show WW2 memorials in Victoria currently listed). I am an "officer" in this category which means I assist in review and publishing of submitted waymarks in this category, although in reality a very keen officer of the category gets in to review before I do! Membership is free so if you not a cacher, you can readily join and submit this very significant memorial. If that option doesn't appeal, perhaps a mate who is a cacher might be able to submit for you, or even maybe I can submit it if you can supply the co-ords of the memorial (and engine if possible) with of course due acknowledgement to your efforts (a link wouldn't go astray!). I'll leave the idea with you - PM us if you want to. Is the RAAF Museum at Point Cook involved? ill send you a PM VW rather than hijacking the thread.